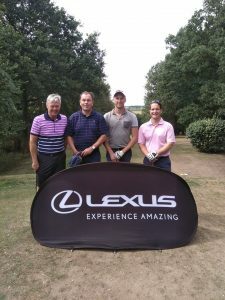 It was a pleasant day with sunny spells for tenth annual Charity Golf Day which saw 23 teams tee off. Top of the leader board was as competitive as ever, countback needed to determine 3rd to ninth places. Overall winner were new boys Evans McDowall Architects on 94 points, the lowest winning total in ten years. Runners up were Lawless Civils on 91. 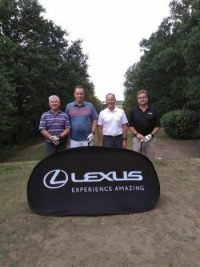 Sadly no ‘hole in ones’ this year and Marc has returned the Lexus to Lexus Lincoln Listers Garage. There were 24 bottles of Prosecco for those who hit the green on the 11th. 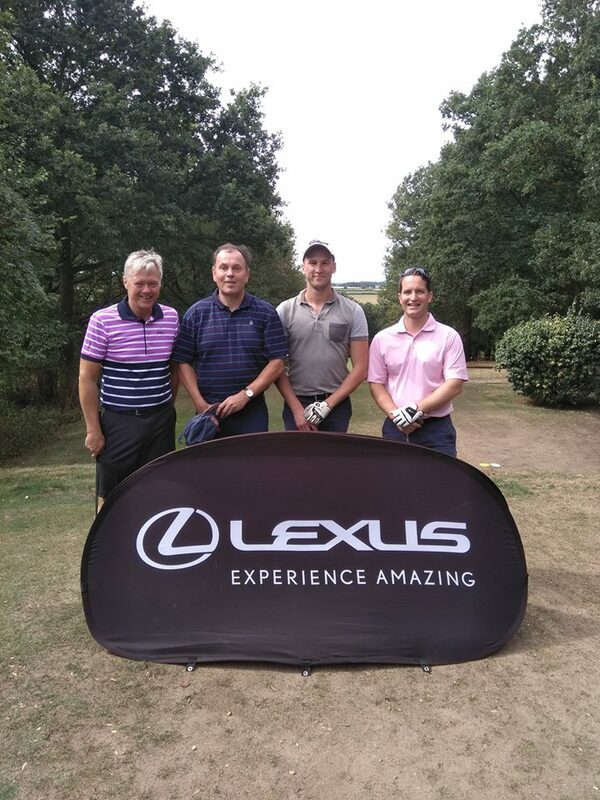 Many thanks to Listers Lexus for their kind sponsorship. 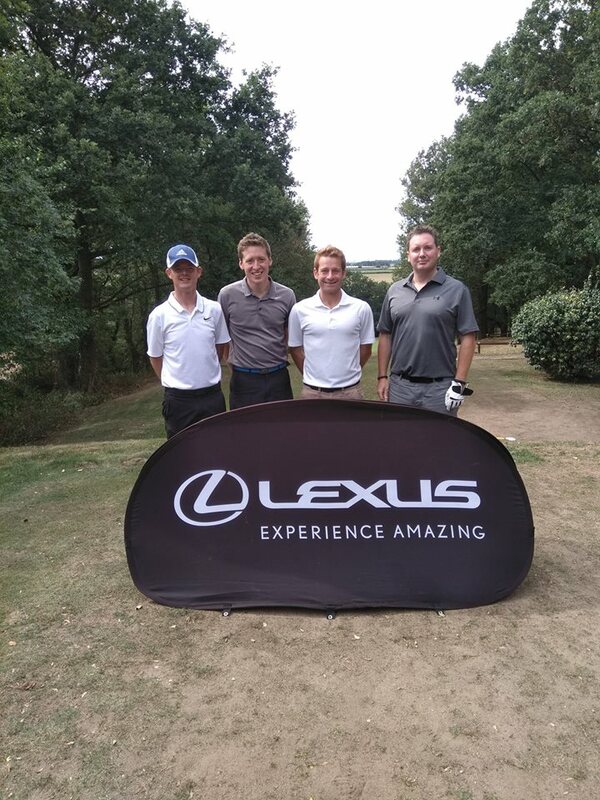 The popular putting competition proved a little more difficult this year with only 3 successful putts out of 351 attempts with Proscecco, a Lexus for a weekend and a bottle for the winners. When we finish collecting the money we will have raised over £5,500 and the proceeds will this year go to St Barnabas Lincolnshire Hospice and Bassetlaw Hospice. A big thank you to all our sponsors, teams, prize donations and to all at Retford Golf Club who were once again first class in their support for the day. Special mention to Craig, who is an absolute diamond and a massive credit to their club.